October 1, 2014 By Allyson 3 Comments This post may contain affiliate links. Read my disclosure policy. 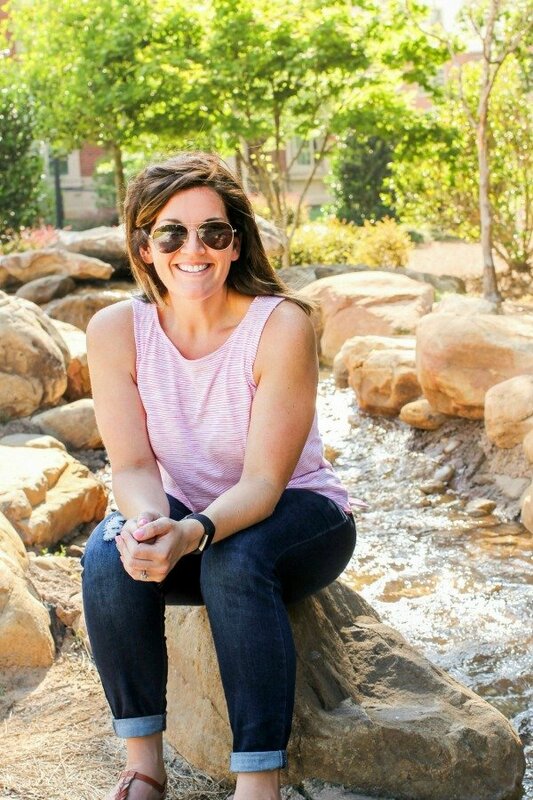 Dinner during the week gets so crazy sometimes…with school, work, a baby, and now extra curricular activities for my nearly 4 year old, there isn’t much time left to cook. Once a week we are left ordering pizza or some various takeout because we simply don’t have the time or energy to make a decent meal. However, being a vegetarian, take out options are limited. 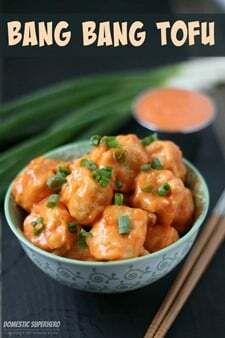 I love Chinese food, but most fast food Chinese places don’t have many veggie options other than noodles or rice; and recently while I was at Panda Express, I saw a new dish called Firecracker Chicken, and I knew I wanted to recreate it with tofu. That said, the recipe can easily be adjusted to use chicken instead of tofu if that’s what you are into. 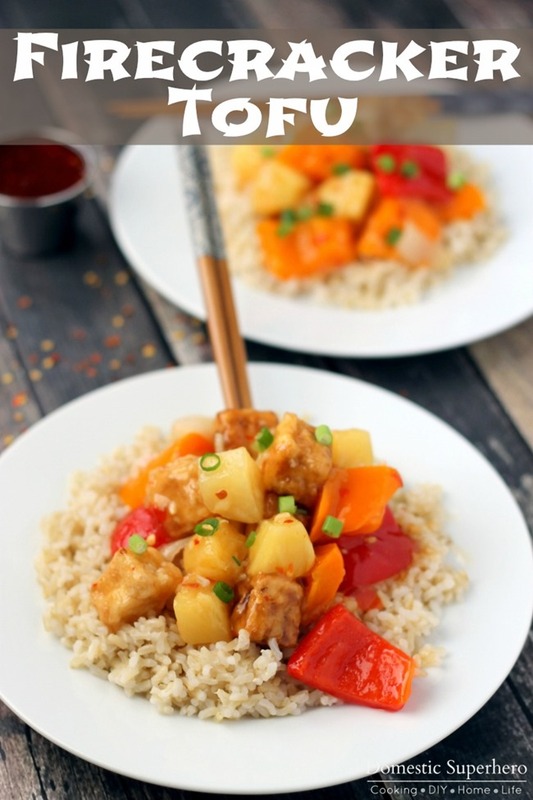 While this dish comes together in under 30 minutes, which is fast for a weeknight meal, I also didn’t want to get stuck waiting forever on rice to cook. 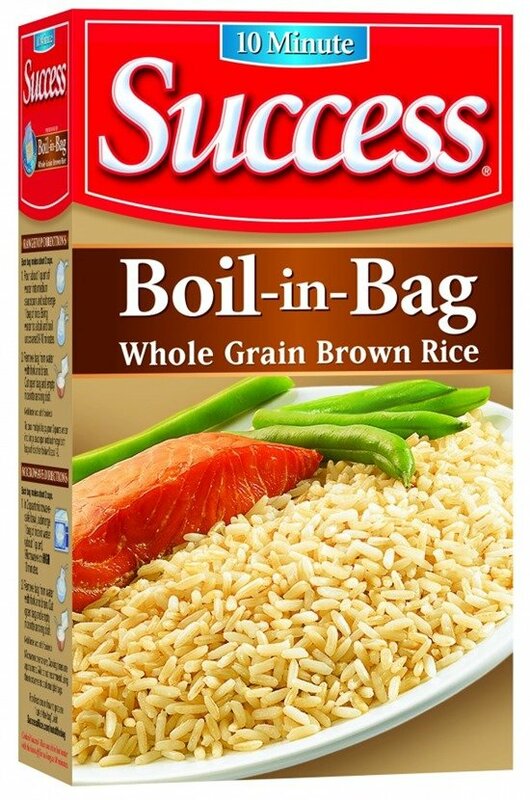 That’s why I picked up some Success® Whole Grain Brown Rice. Success® Rice is the original no measure, no mess boil-in-bag rice that cooks perfectly every time and is ready in just 10 minutes. A true pantry staple, Success® Boil-In-Bag Rice is convenient, and can be made on the stovetop or microwave without sacrificing its great taste or quality. This makes cooking the rice so easy, and I can just let it cook while I get the other food all together and made. You can even let the rice sit in the water after it’s been cooked for up to 30 minutes (with the heat off), to ensure it stays warm! So convenient. 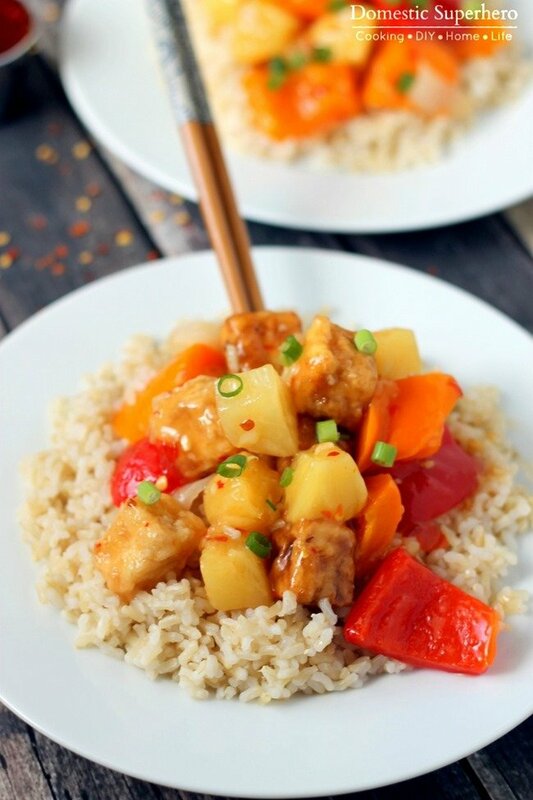 This dish turned out so delicious- with chunks of sweet pineapple covered in a spicy sweet sauce, and crispy tofu…yum. 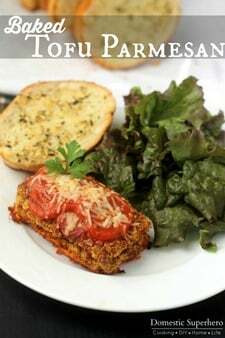 I am definitely adding this to our regular rotation of dinners. It also reheats great and is even good cold (hey, when you have a newborn, sometimes you don’t have time to even microwave!). 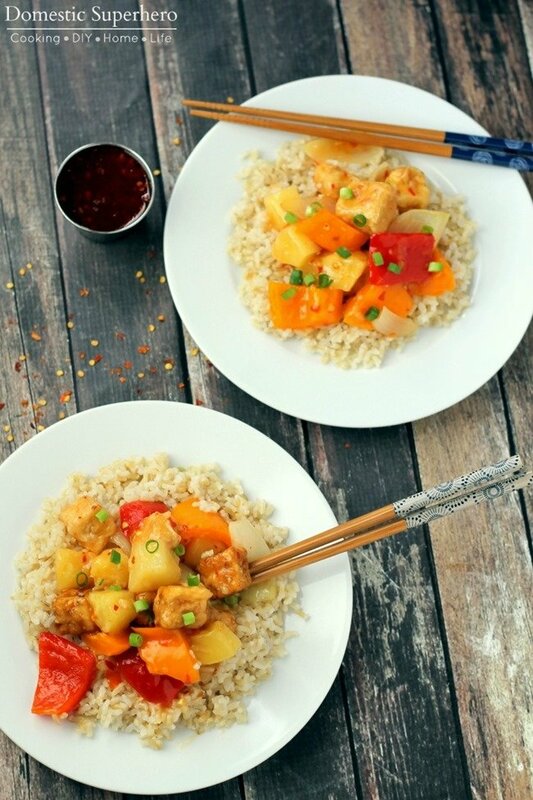 I love that it’s so easy to recreate take out food, because you actually know what is going into your food and it’s way healthier than the alternative. 1. Whisk the eggs in a bowl. Place cornstarch in a separate shallow bowl. Place flour in a separate shallow bowl. 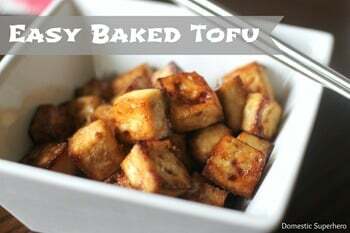 Toss 5-6 tofu pieces at a time, in the flour to coat, then into the eggs, then into the cornstarch to coat again. Repeat with all tofu pieces. 2. Heat vegetable oil in a high sided pan (I like using a pasta pot to prevent grease splatter), and add tofu pieces. You will probably have to do 2-3 batches. Cook 2-3 minutes on first side (or until lightly browned), and then flip over and cook 1-2 minutes on other side. 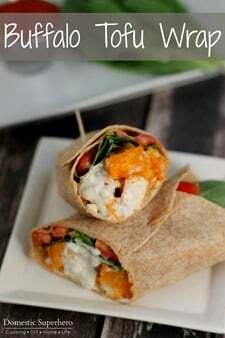 Remove and set on a paper towel lined plate. Continue until all tofu pieces are cooked. 3. 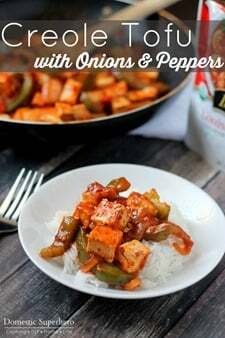 Wipe out the pot you used to cook the tofu, and then over medium heat add peppers, onion and pineapple. Cook over medium heat for a few minutes, or until onions start to soften. 4. While that is cooking you can make the sauce. 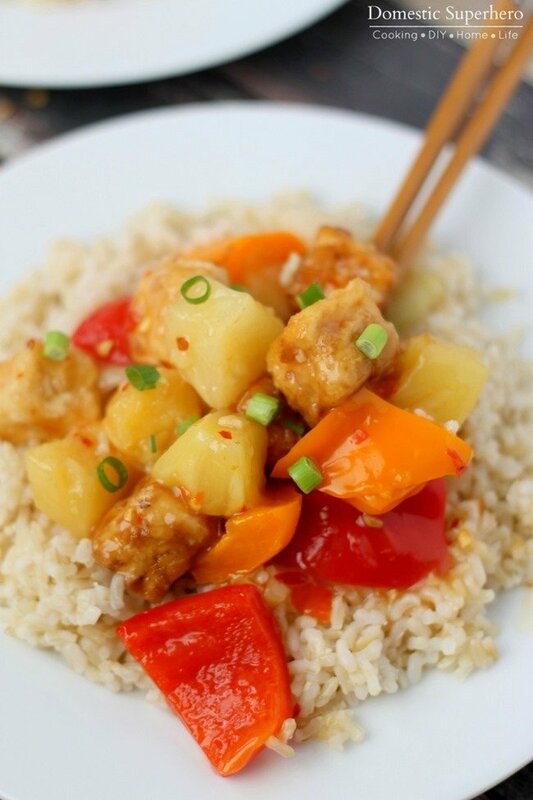 In a sauce pot combine garlic, red pepper flakes, sugar, water, sweet chili sauce, pineapple juice and salt. Bring to a boil, whisking constantly. In a small bowl stir together the cold water and corn starch. When sauce comes to a boil, add the corn starch mixture to the sauce. Stir constantly until sauce thickens. Reduce heat to low. 5. In the pot with the vegetables, add the tofu and the sauce, mixing gently to coat. Serve over Success® Whole Grain Brown Rice and top with green onions. You could also serve this by itself or with noodles. 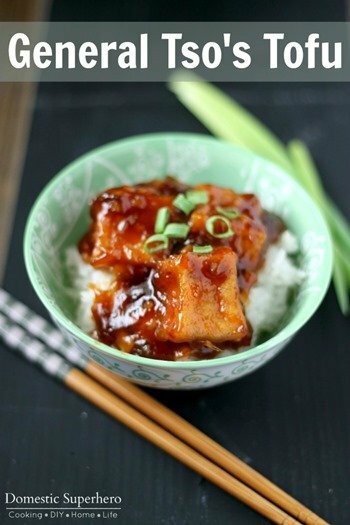 You can also replace the tofu in this recipe with chicken, however adjust cooking times accordingly.